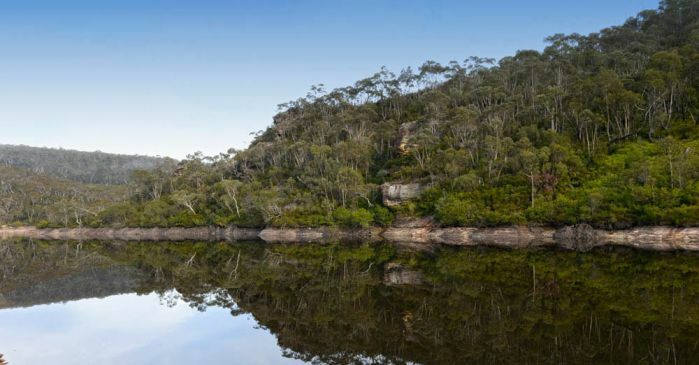 Lake Medlow, between Blackheath and Katoomba, supplies water to the upper and middle Blue Mountains. 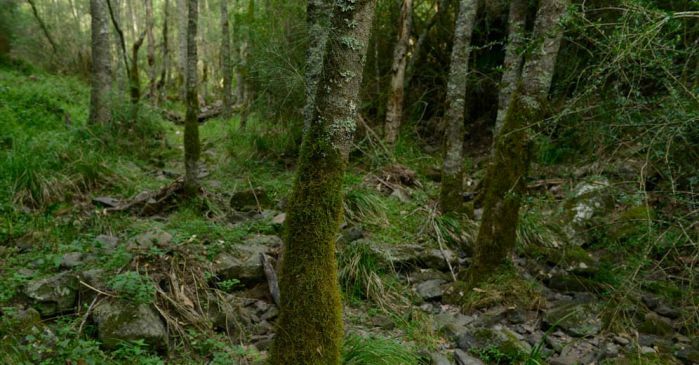 Lush rainforest feeds streams and creeks across the Blue Mountains catchment. Upper Cascade Dam north of Katoomba is one of six water supply dams in the Blue Mountains catchment. Rugged mountain valleys and sandstone outcrops are typical of the Blue Mountains catchment. Some bush tracks near Woodford Dam are now open to bushwalkers and mountain bike riders as the dam is no longer used for water supply. Upper Cascade is the largest of the three Cascades dams near Katoomba that supply water to the upper and middle Blue Mountains. 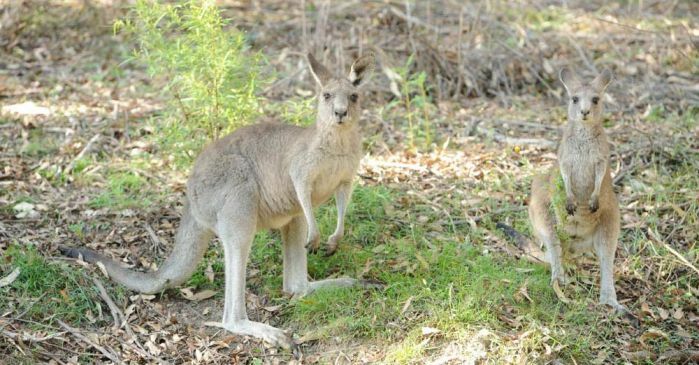 Wallabies and other native animals are common throughout the pristine bushland of the Blue Mountains catchment. 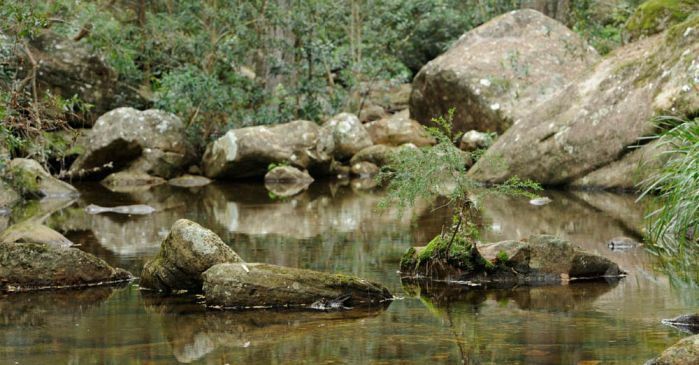 Most parts of the Blue Mountains catchment are Special Areas, with public access restricted to protect water quality. Part of the Cascade dams system north of Katoomba that supplies the upper and middle Blue Mountains. 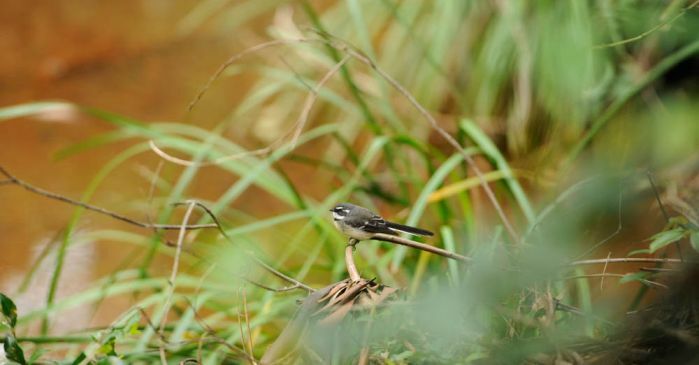 Special Areas are a haven for native plants and animals, as well as buffer zones to protect water quality in the Blue Mountains catchment. Greaves Creek Dam, located in a small bush valley between Blackheath and Katoomba, supplies water to the upper and middle Blue Mountains. 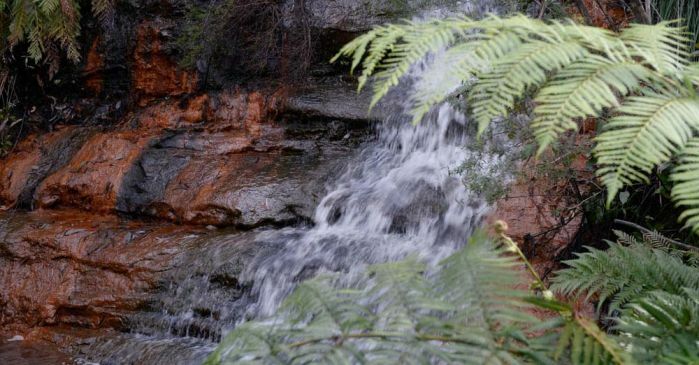 Scenic mountain streams feed the six dams in the Blue Mountains catchment. 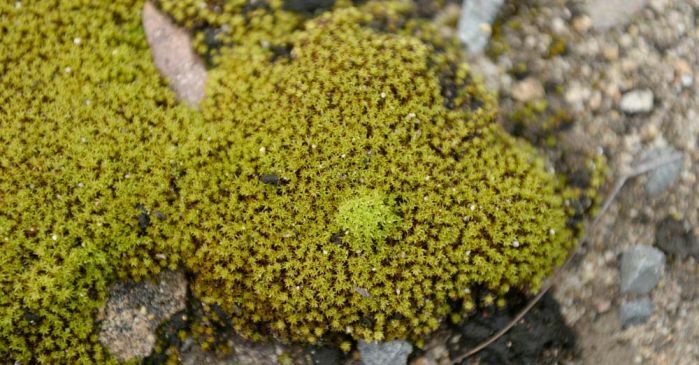 Native species flourish in the protected Special Areas that act as buffer zones for water quality in the Blue Mountains catchment. 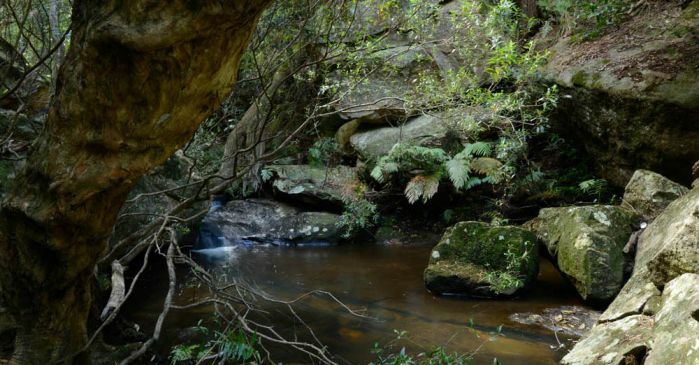 Mountain streams feed the six dams in the Blue Mountains catchment. 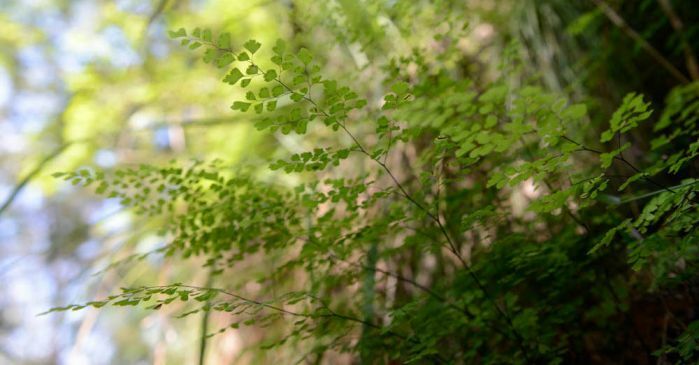 Lush rainforest flourishes in the small bush valleys that make up the Blue Mountains catchment. High quality waterways flow into the Blue Mountains dams. The Blue Mountains catchment lies mostly within the World Heritage-listed Blue Mountains National Park. The Blue Mountains catchment lies mostly within the World Heritage-listed Blue Mountains National Park. 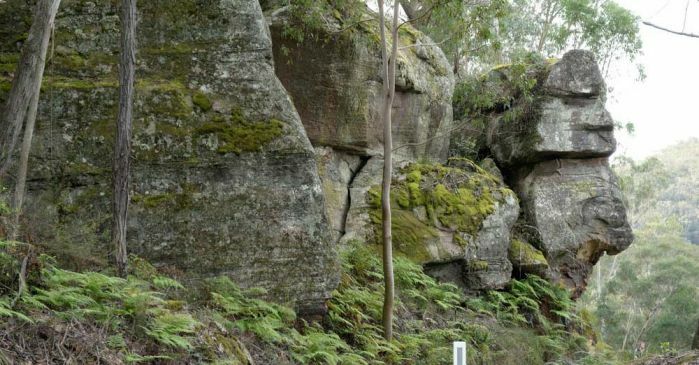 The park is remarkable for its rare and ancient plants, isolated animal populations tucked away in its deep gorges, and Aboriginal and European cultural history. Many of the spectacular lookouts and walking tracks in the region were developed for Victorian era honeymooners and day-trippers, who arrived by steam train on the new western railway. Weirs and dams were built to supply the steam locomotives, and with the arrival of more tourists and residents, domestic water supply dams soon followed. 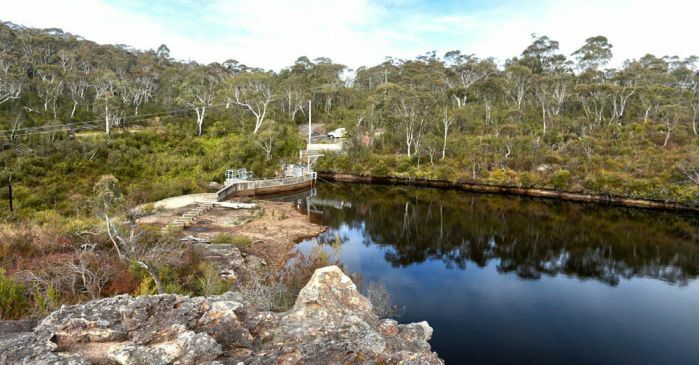 The Blue Mountains six water supply dams were built between 1907 and 1942 in a small group of bushland valleys covering only a combined 22 square kilometres. 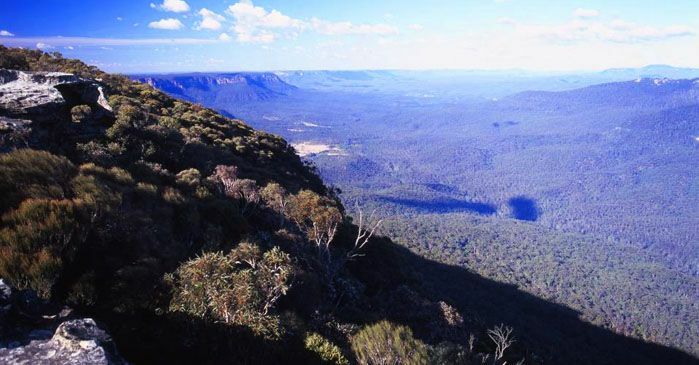 Two-thirds of the catchments are within the Blue Mountains National Park. These catchments are also Special Areas, which means that public access is restricted. Special Areas protect water quality by providing buffer zones of pristine bushland around dams and immediate catchment areas. 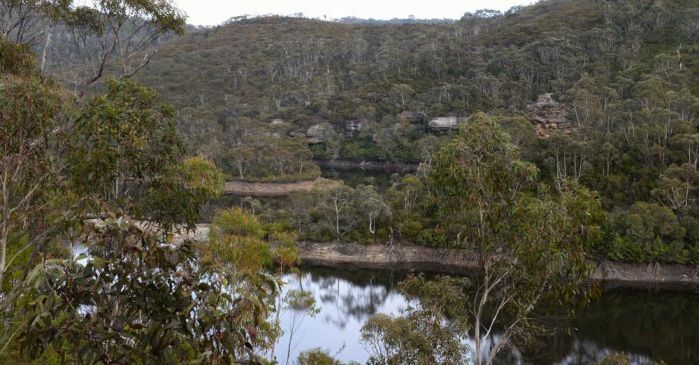 There is no public access to the five water supply dams in the Blue Mountains. 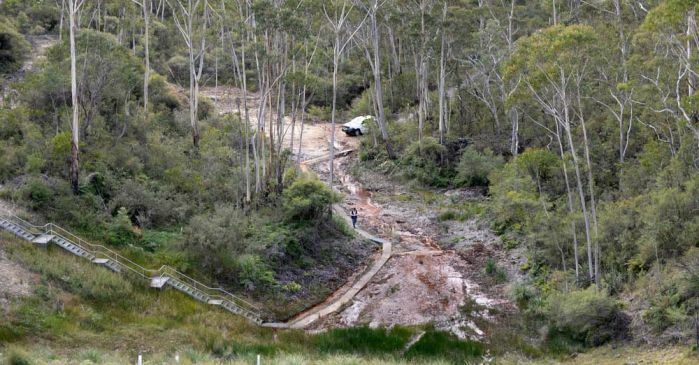 There is limited public access to some bush tracks near Woodford Creek Dam, which is no longer used for water supply. Katoomba catchment (5 square kilometres) feeds water to the Lower, Middle and Upper Cascade dams on Cascade Creek. 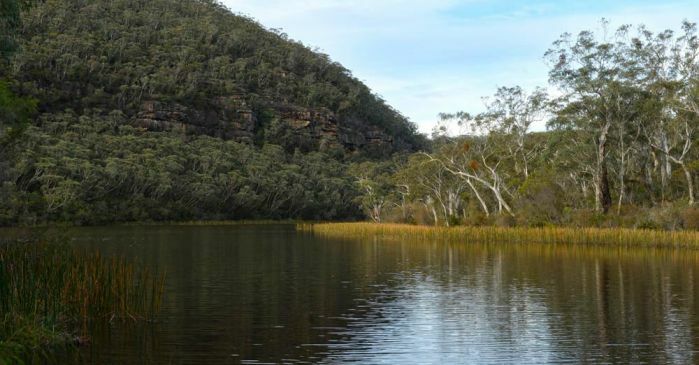 Blackheath catchment (7.2 square kilometres) feeds water to Greaves Creek Dam and Lake Medlow Dam on Adams Creek. 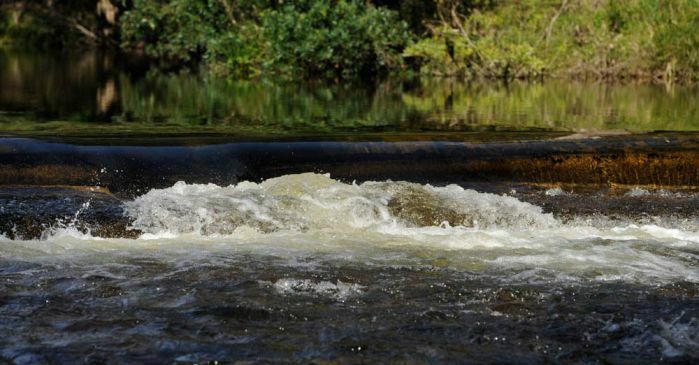 Woodford catchment (9.8 square kilometres) feeds water to Woodford Creek Dam at the junction of Bulls and Woodford creeks. The catchments are small, narrow and steep. The dams are also small, and because rainfall is sometimes unreliable, storage levels can change rapidly. For these reasons the Blue Mountains water supply can be supplemented by water from outside the mountains. Residents in the lower mountains get their water from Warragamba Dam, treated at the Orchard Hills filtration plant. 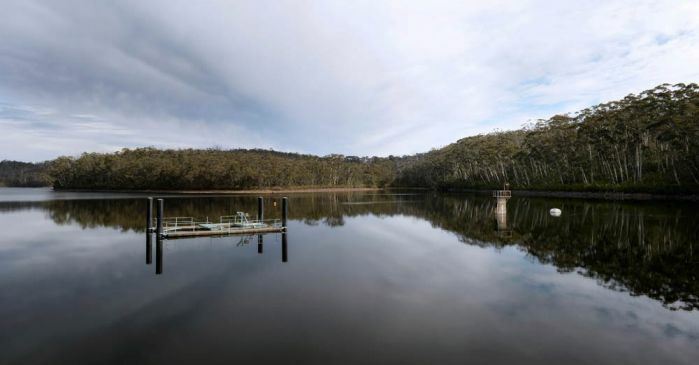 Residents in the middle and upper mountains are supplied from the Cascade filtration plant, which draws water from the three Cascade dams at Katoomba and the nearby Greaves Creek and Lake Medlow dams. The water supply in the upper and middle mountains can be topped up when needed from Oberon Dam or Duckmaloi Weir in the Fish River Scheme, west of the Great Dividing Range at Oberon. Believed to be one of the thinnest dam walls in the world when completed in 1907, Lake Medlow Dam was the first of the dams built as part of the development of the upper Blue Mountains.